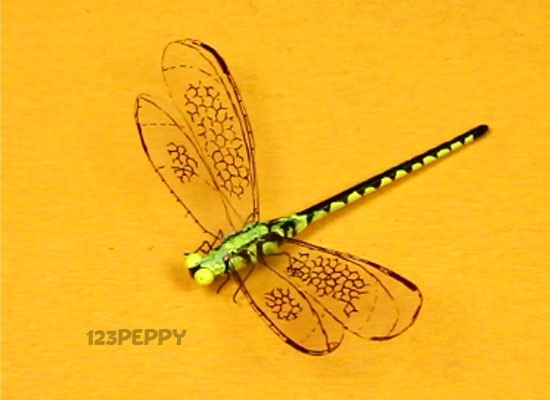 Dragonflies always fascinates children and are one of the fastest insects. Here you learn to make one at home and impress your loved ones. Easy carft with instructions for preteens and teens.